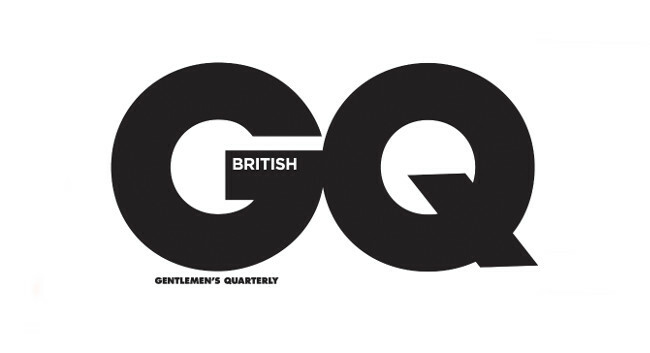 British GQ has appointed Jonathan Heaf as chief content officer, reporting directly to editor-in-chief Dylan Jones. Jonathan previously served as features director and will now be responsible for coordinating print, digital and event content across British GQ’s platforms. He will also work on the development and evolution of GQ Hype with digital editor Anna Conrad and lead content creation for the British GQ Heroes event in May. Jonathan will continue to work on main features and cover interviews and will remain as editor of the House Rules section of the print magazine. He can be found tweeting @JonathanHeaf and on Instagram @jonathangq.